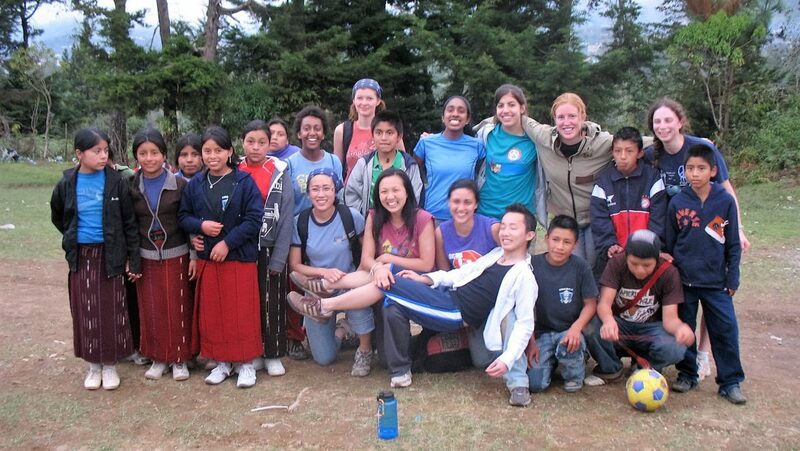 Visit the quaint colonial city of Antigua and immerse yourself in the beautiful Maya mountain village of Chajul. 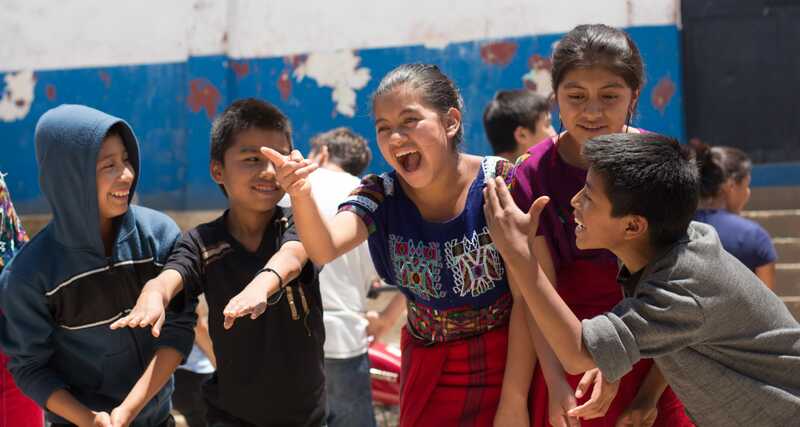 Explore Ancient Maya ruins and meet and learn about the traditions of local youth, children, and families. 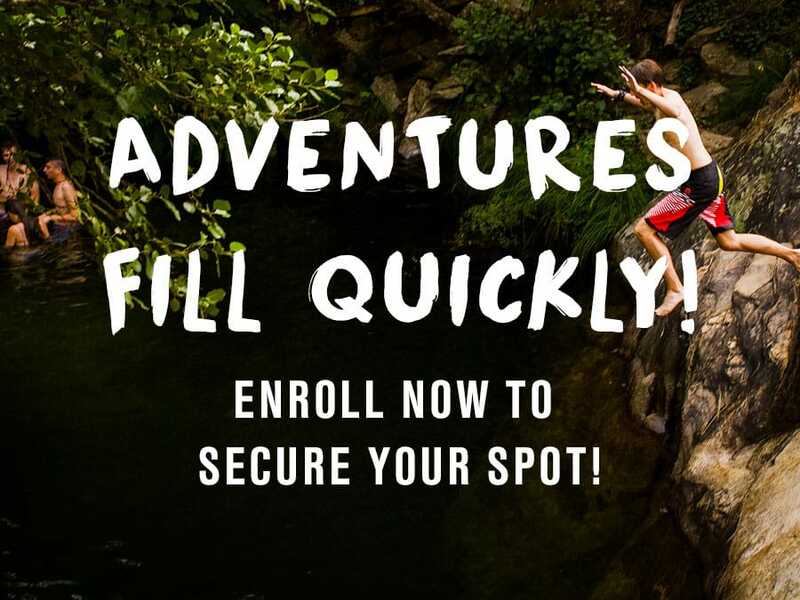 Experience the adventure of zip-lining, kayaking, and swimming in beautiful mountainous waterfalls. Enjoy central America’s most popular open-air artisan market, learn to make chocolate, and be in awe of the world-famous Lake Atitlán region, surrounded by volcanoes. 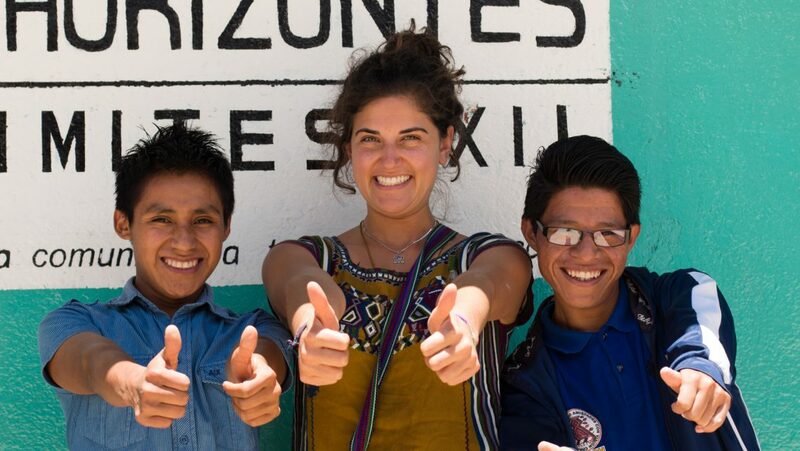 In Chajul, Global Works partners with the non-profit organization Limitless Horizons Ixil (LHI) to offer a Guatemala program that is truly an “off the beaten path” experience — not typically available to tourists. LHI explains that the Global Works groups “stimulate the local economy through the employment of [local] families and other Chajul residents who host cultural activities in their homes, act as guides, cook meals and snacks, and have an opportunity to sell their artisan goods. 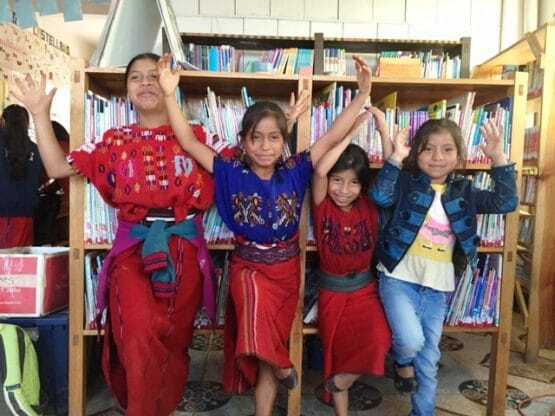 These experiences provide our youth and families with valuable skills, promote the rich Ixil culture in the context of Chajul’s poverty, and bring about economic development opportunities.” Watch this video to see LHI in action! As you disembark and take your first step on a meaningful new adventure, you can settle in and enjoy the beauty of Antigua. 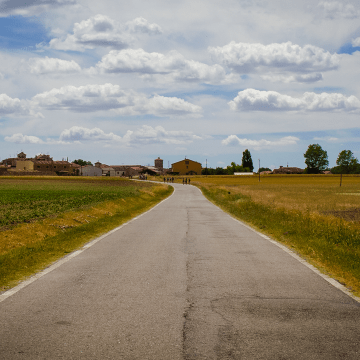 This city is filled with cobbled streets and warm-colored buildings, surrounded by mountains and volcanoes. 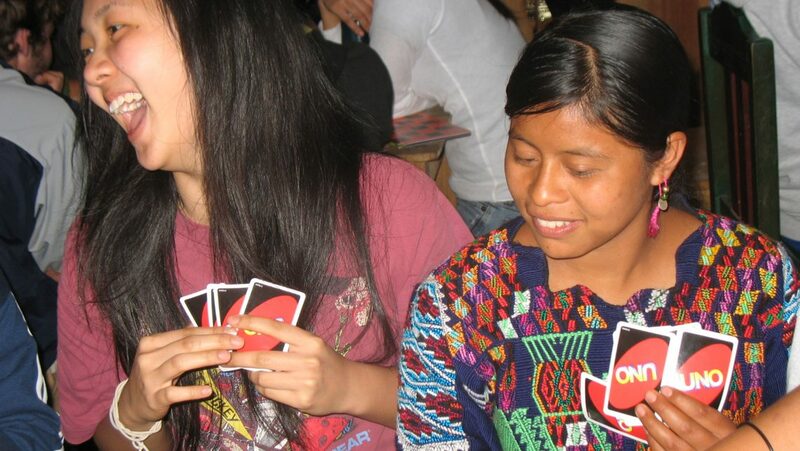 Get to know your travel partners while learning how to make chocolate, Guatemalan style. 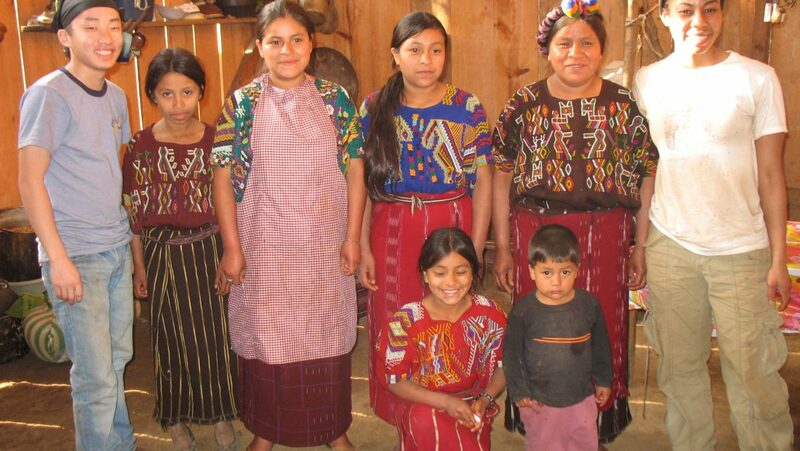 Your travels begin up picturesque winding mountain roads, through cornfields, and small rural communities as you begin your cultural orientation into the state of Quiché, the Highlands region in Guatemala with the largest indigenous Maya population. As we make our way to Chajul, a sprawling town of roughly 20,000 people, 99% of whom are indigenous Maya, we will stop and explore the Mayan ruins of Iximche. 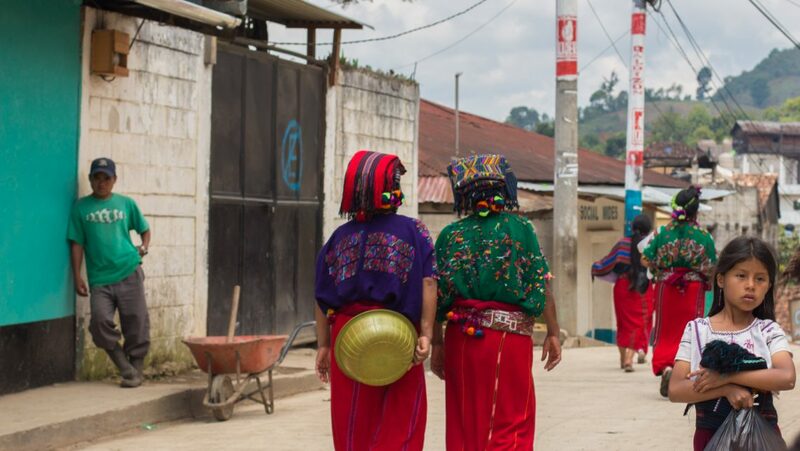 While in Chajul you will have a variety of opportunities to learn about the native Maya Ixil culture and language, experience local traditions and work alongside community members. In partnership with local educational leaders from the nonprofit organization Limitless Horizons Ixil, you collaborate with local youth groups on important service projects, including: constructing school rooms, volunteering in the library, teaching English and photography classes, and working on community initiatives. 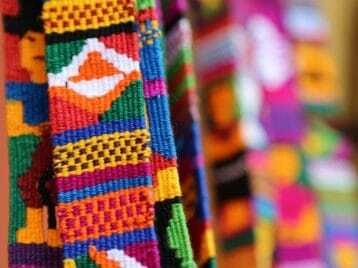 We spend our free time learning to weave in a traditional Maya style, spending time with local families, playing games, sports and, art with the kids, and learning about the history of the region. 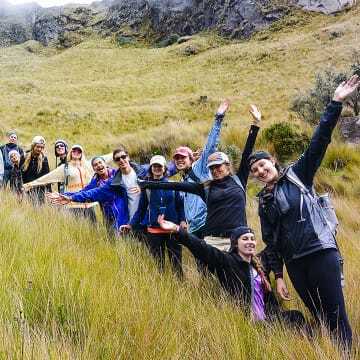 Guided by Chajulense students, we take excursions to hike through the surrounding landscape to visit sacred Maya sites and scenic waterfalls. 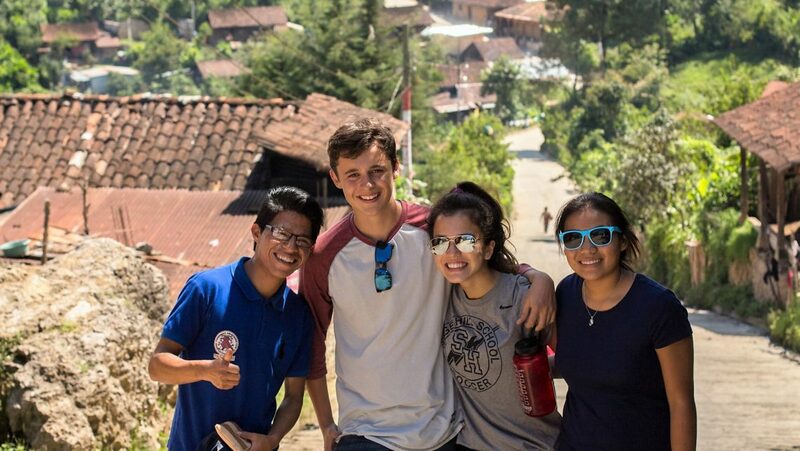 We say good-bye to our new friends and the village of Chajul and begin to make our way back to Chichicastenango where you can visit the world-famous artisan market and tour the beautiful antique church. 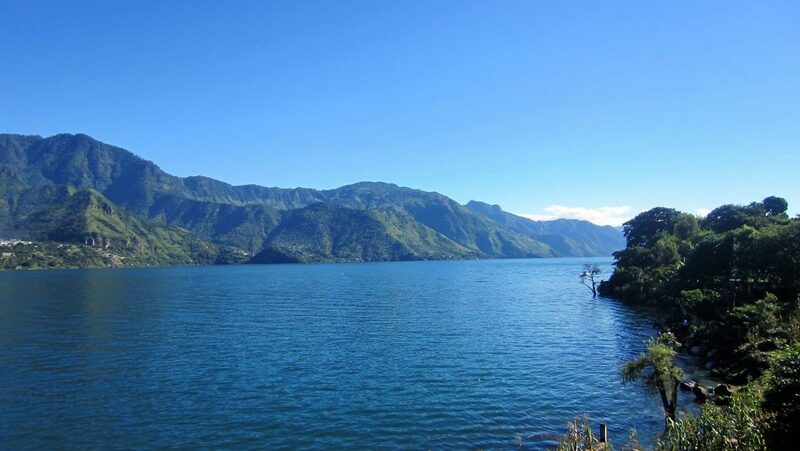 After lunch, we will travel to the incredible Lake Atitlán region. While staying at the Lake Atitlán you will have the opportunity to relax and explore, taking in the beauty of the lake and surrounding volcanic views. You will get the chance to kayak, swim, explore lakeside village life, and shop for handmade artisan products. 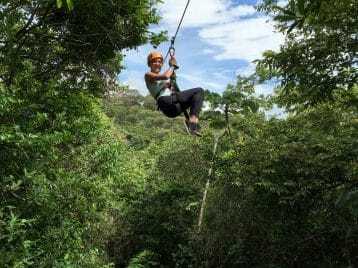 Experience the exhilaration of a ziplining tour through local forests. After taking in the beauty of Lake Atitlan, we return to Antigua. 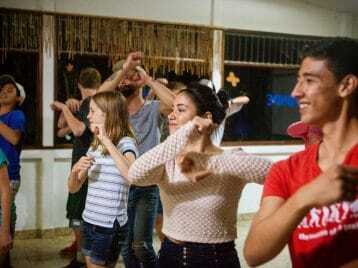 Here we will learn a little bit of local flavor in a salsa-dancing lesson and enjoy final shopping opportunities. We will end the day with an evening in discussion, reflection, and celebration of our journey. This the saddest day of our trip. We close our amazing experience with one last traditional breakfast, last-minute photos, and farewells to the beauty, color, and unique culture of Guatemala. The Global Works chaperoned Group Flight departs from Houston (IAH) for this program. 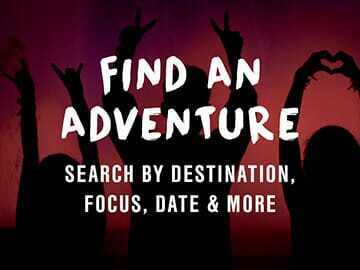 Airfare is not included the tuition. Please visit Dates & Tuition for group flight costs and Flight & Travel Arrangements for more information about travel days. SAVE A SPACE FOR 1 WORRY FREE WEEK! Construct school classrooms or community centers. 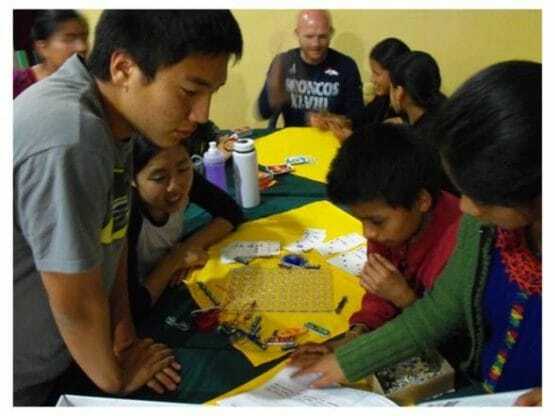 Lead library story hour, teach English or science lessons, practice yoga, play games.